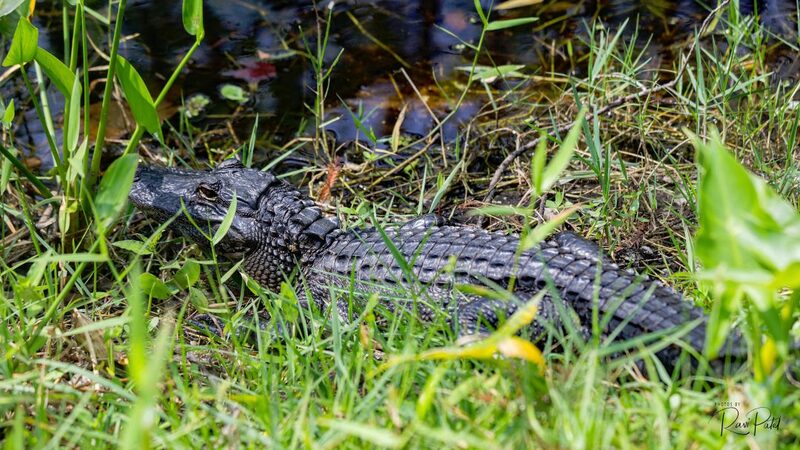 More than a million alligators live throughout Florida, though the species remains listed as an endangered species because it closely resembles the endangered American crocodile. 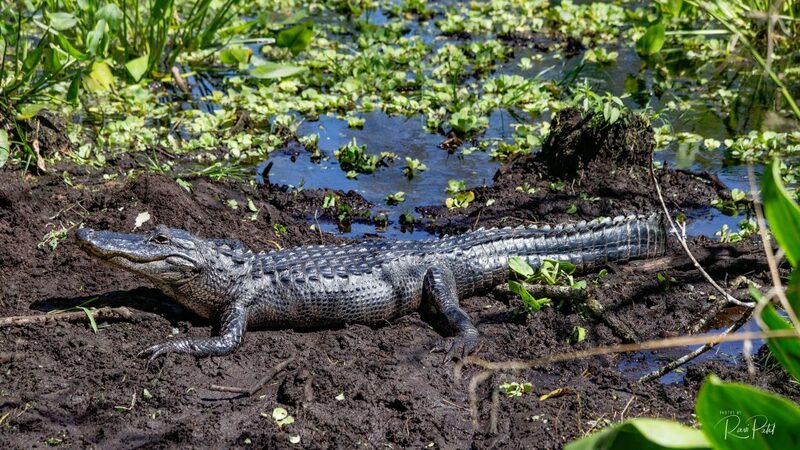 Both crocodiles and alligators evolved from a common ancestor with dinosaurs. 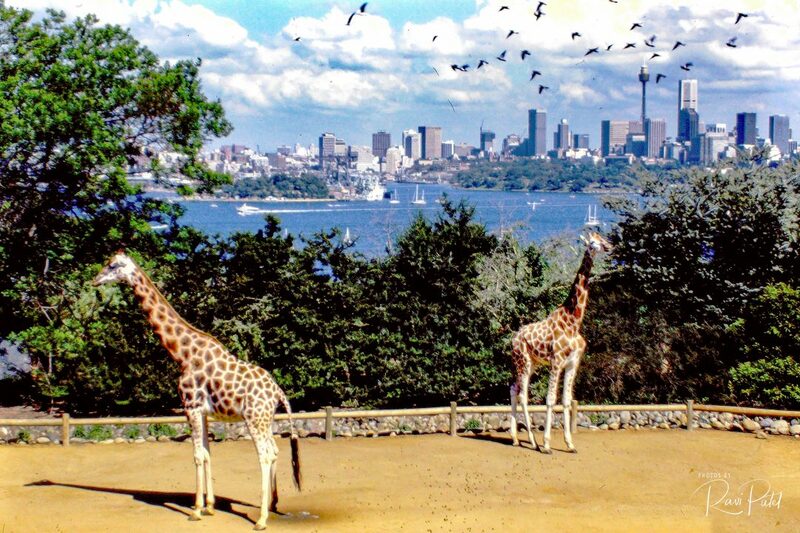 One doesn’t expect to see giraffes in Sydney, but they are present at Taronga Zoo. Taronga Zoo is a Sydney zoo within a 15-minute ferry ride from Circular Quay in Sydney, Australia and is located on the shores of Sydney Harbor. 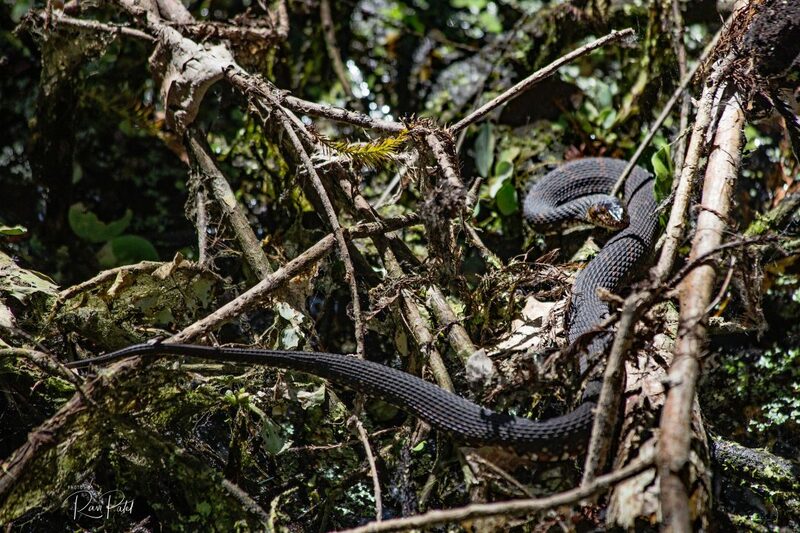 Opened in 1916, with spectacular views of Sydney, the zoo houses almost 4,000 animals including many native Australian ones and exotic species. Image circa 1987. 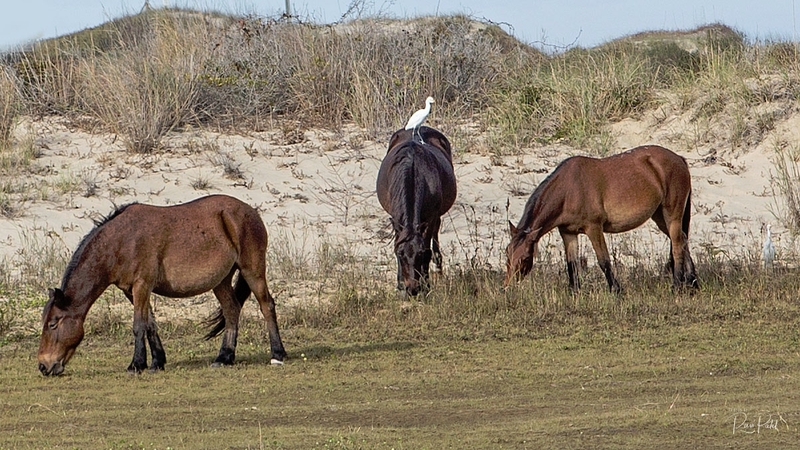 There are few experiences quite as thrilling as seeing the wild Spanish Mustangs roaming freely on the beautiful sandy beaches of North Carolina’s Outer Banks. 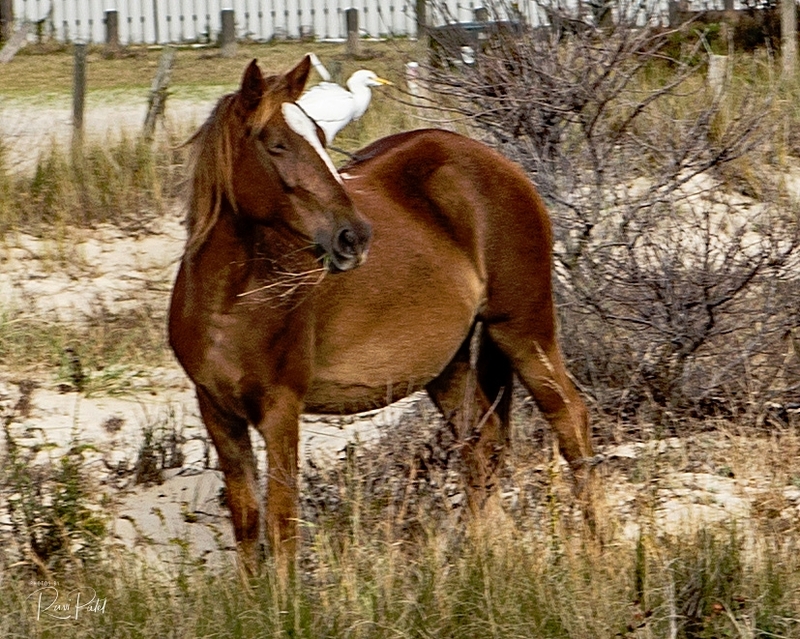 Known as the Spanish Mustangs of Corolla, these stunning horses have roamed this harsh and unforgiving land for almost 500 years. 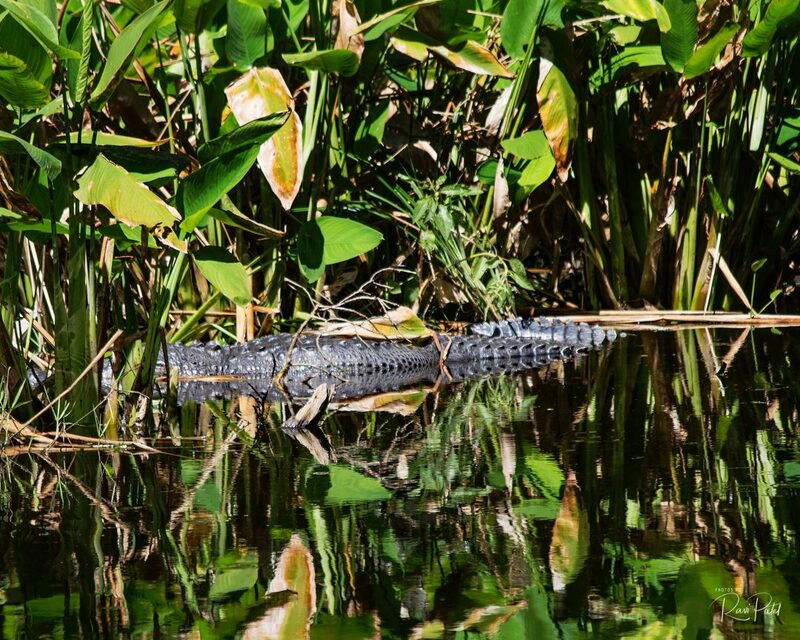 Yet, despite the obvious obstacles they face and the seemingly sparse supply of food, they have thrived here since they first arrived with the Spanish explorers of the early 16th century. Due to the cold weather the mustangs didn’t venture on to the beach, so we had to settle on seeing them on the dunes.